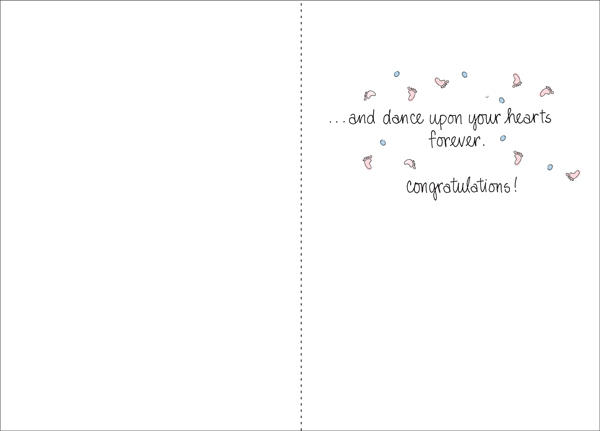 Shop for Welcome Baby Cards and Other Find Gifts | it takes two, inc. 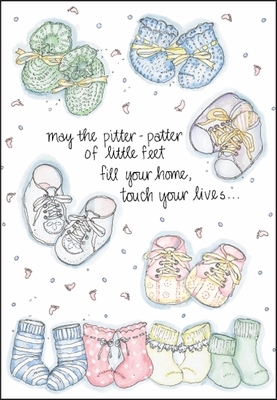 Welcome a new baby with this precious greeting card. A new family member is an exciting event. Have these welcoming baby cards on hand so you're ready to share in the excitement of a new life. and dance upon your hearts forever. congratulations!